At Baghouse Amsterdam you’ll not only find suitcases and bags. Even if you need travel accessories you’ve come to the right place. 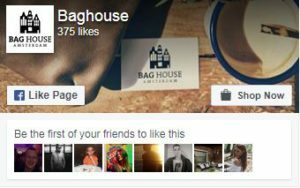 At Baghouse you will find a large collection of travel accessories such as toilet bags, suitcase scales, beauty cases and umbrellas. 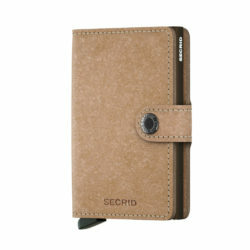 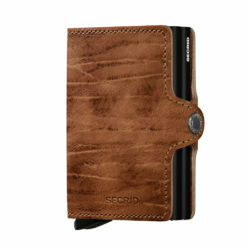 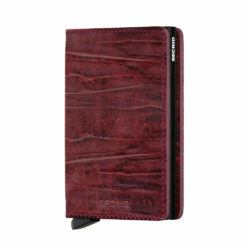 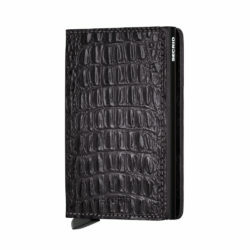 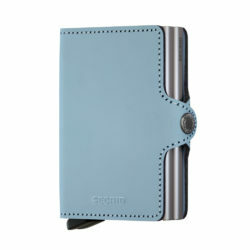 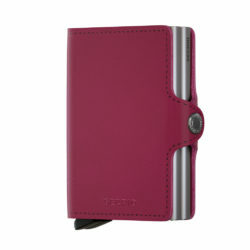 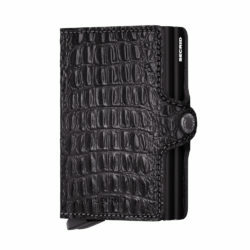 In addition you will also find other accessories like our great collection of Castelijn & Beerens and Secrid wallets. 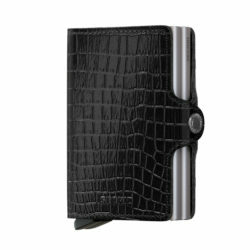 We offer everything you need on the go!